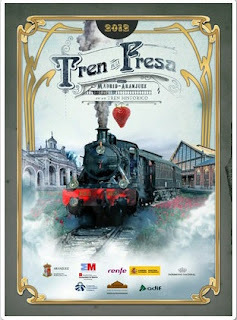 On 30th June the Strawberry Train or Tren de Fresa starts its 28th season with runs from Madrid to Aranjuez. After rumours of privatisation it seems that the tourist train will once again be on the rails. 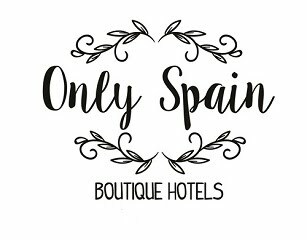 Its humble beginnings, on the second train line in Spain after the Barcelona- Mataro line, began in 1851 with the idea of connecting the capital with Getafe, Pinto, Valdemoro, Ciempozuelos, Seseña and Aranjuez. There will be 24 weekend runs from the station in the Museo del Ferrocarril (Paseo de Delicias, 61) starting at the end of June until 15th July and from 1st September until 27th October (but not in August). The Saturday and Sunday runs leave at 9:50am and arrive in Aranjuez at 11:25am. 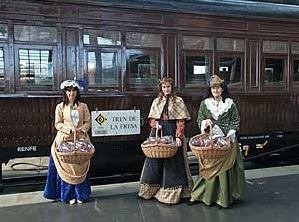 The return trip will onboard strawberry tastings served by ladies in costumes of the era, transfers from the station to the centre of Aranjuez and a guided tour of the Palacio Real and Museo de Falúas and a reduced entrance fee to the Museo Taurino. The train is a restored Costa steam train from the period 1914 to 1930, the engine is a 140-2054, the only running narrow gauge coal/steam train in Spain. Built by Babcock-Wilcox in Bilbao and bought by Ferrocarriles de Andaluces to pull merchandise on the para Almería – Guadix-Baza, which was famous for its long inclines. 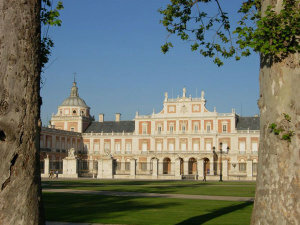 Tickets for the 45 minute run are 29 euros for adults and 21 euros for children 4 - 12 años, under 4s are free. Ticket must be bought in advance from the station.